Yesterday it was announced that Chelsea Manning has filed to run for the senate in Maryland in a challenge to Sen. Ben Cardin, currently serving his second term. Today Manning released her first campaign ad, it’s a powerful one and the message is crystal clear. Watch below. 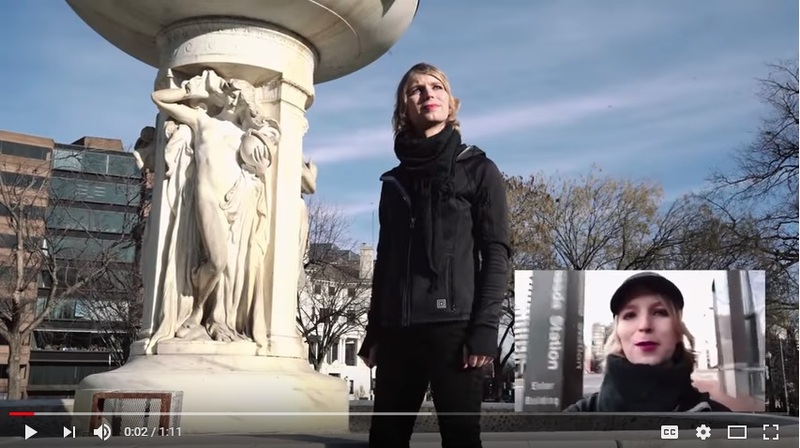 Click HERE to contribute to Chelsea Manning’s campaign.